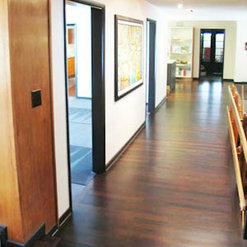 Since 2003 we have been hiring Great Indoors Wood Floors to install and finish beautiful wood floors for our clients. 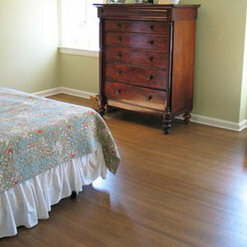 Brian and his team and handled historic wood floor repairs and refinishing with great expertise. 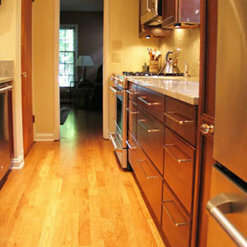 And, large installations for new construction projects are handled just as efficiently. 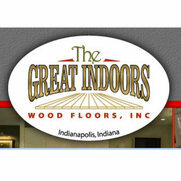 We are pleased to continue referring our clients to the Great Indoors Wood Floors for a quality and cost-effective flooring experience.